Located at 16-18 Mort Street, Civic (with the entrance accessed off Cooyong Street) the store and cafe offers only products which are fair trade, handmade, organic, eco-friendly, sustainable, vegan, cruelty free or a combination of these. The cafe serves delicious plant-based meals and treats, ethically sourced coffee and organic beverages. Director and owner Dr Karen Rees is excited to officially launch the business which is an accumulation of her life’s passions. “It’s not easy to make good choices and probably impossible to always get it right, but it’s worth trying. I am trying to help people make those ethical choices a little easier by only serving plant-based food and selling products that are aligned with my own ethics,” said Rees. Canberrans are invited to enjoy a free coffee at the launch and peruse the store which offers a variety of organic natural fibre clothes and accessories, organic and natural skincare, handmade and locally sourced homewares, babywear and much more. 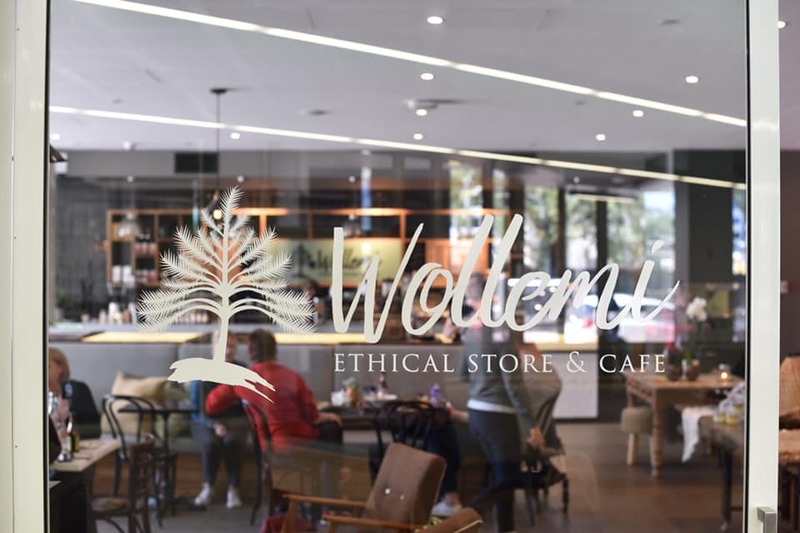 Wollemi Ethical Store & Cafe is currently operating in a soft opening phase, serving coffee and food from 7.30am – 2.30pm, however an all new exciting menu will be launched on Friday April 12 at the official launch of the business. 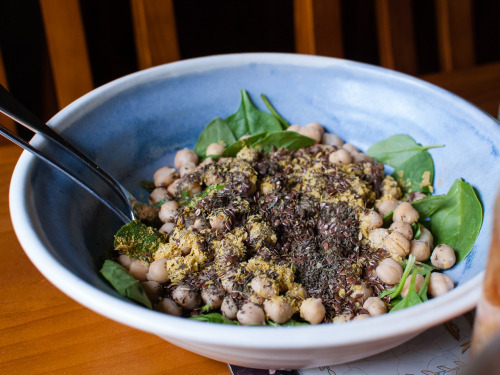 A word from Naked Foods: We offer one of Australia’s most comprehensive ranges of bulk natural and organic food for unprocessed, unpolluted clean eating. A Cool, clean-eating zone, the store is a bare, naked warehouse with exposed beams, raw surfaces and fresh and friendly staff that greet you with that natural healthy glow. 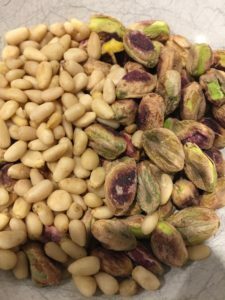 Naked Foods Organic Health Foods stocks the very latest and highest quality natural organic ingredients in bulk and at bulk prices, without all the unnecessary packaging. From Celtic Salt, Chia Seeds and Inca Berries to Maca and Mesquite Powder. There’s a Naked nutritionist to advise you on how to select natural, organic foods to maximise your nutrition. New 10% Discount for Vegan ACT Members! 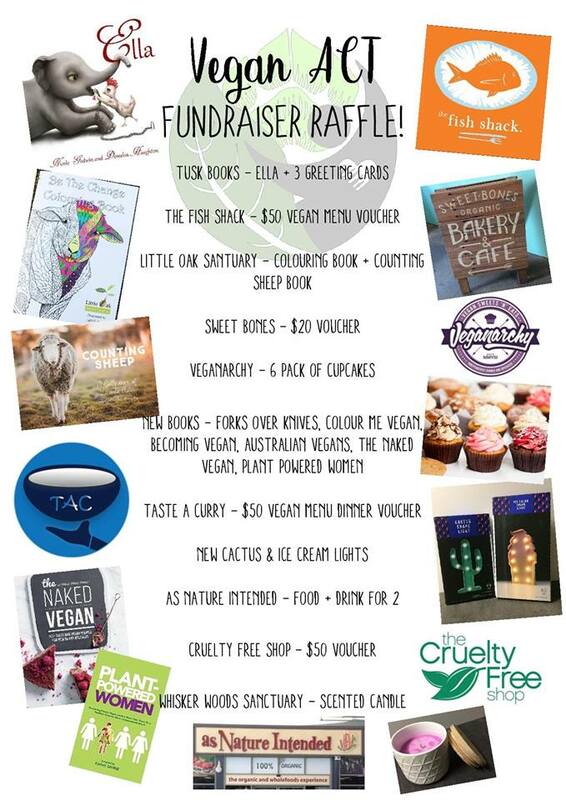 Vegan ACT is a completely volunteer run not-for-profit organisation whose core purpose is to promote and support ethical veganism in the Canberra region. Fundraising is a crucial aspect to ensuring our ongoing ability to support the local community. Massive thank you to the awesome businesses and organisations that have generously donated prizes! In the early hours of Easter Monday a truck carrying 108,000 one-day old chicks in containers crashed on Burley Griffin Way as it headed to a poultry facility in Tabbita. Most of the containers were thrown from the truck as it crashed down an embankment. Yass Valley Council were reportedly in charge of the ‘clean up’ that lasted until around midday the next day. 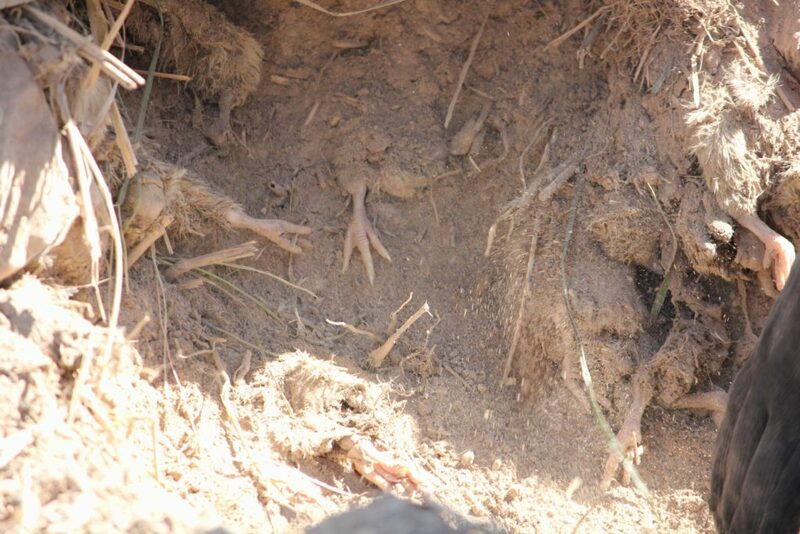 At around 4pm concerned citizens attended the site in case any birds had been left behind. 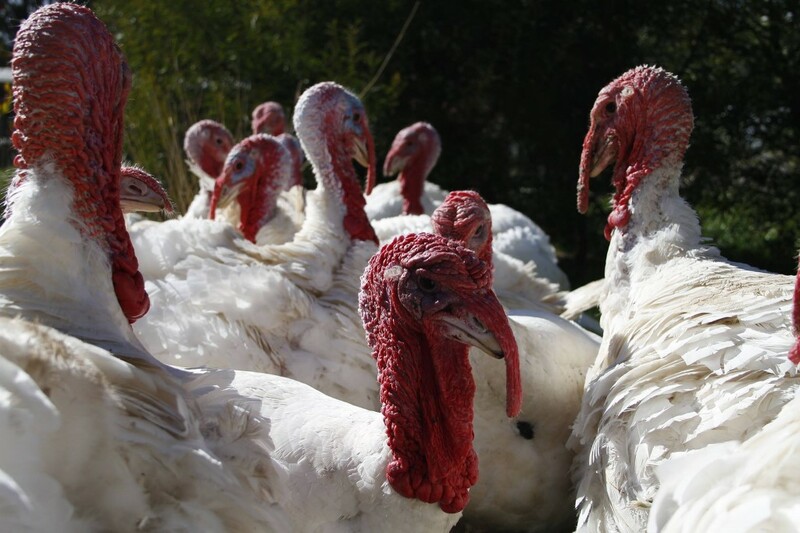 As they approached, they could hear plaintive but feeble chirping. When they reached the site, a scene of utter devastation met their eyes. The area was scattered with thousands of little bodies both living and deceased. 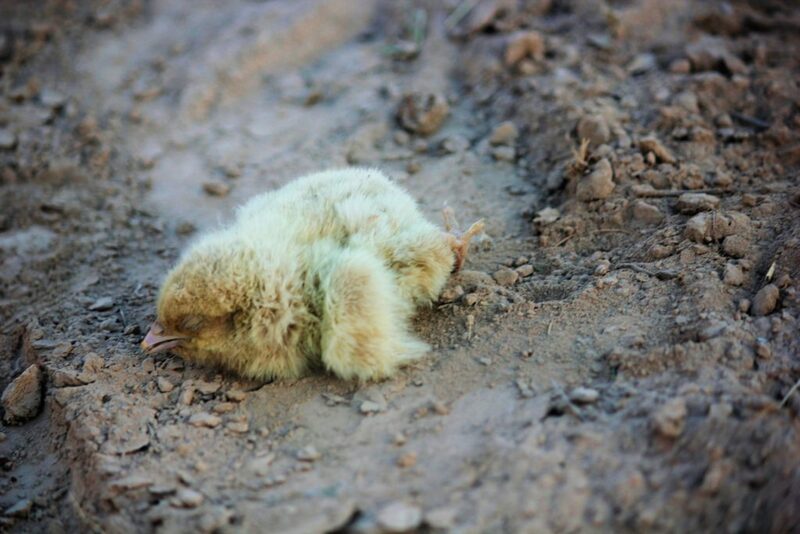 Everything in the area, including the living and dead chicks, had been bulldozed into piles of debris, with live chicks left to suffocate and die in the wreckage. Rescuers then worked for over 5 hours digging the babies out of the mounds by hand. The accompanying footage makes clear that the actions of those involved in the transport of these animals and the so-called clean-up showed complete disregard for the thousands of lives affected. This kind of hideous occurrence epitomises the cruelty and suffering inherent in animal agriculture and the consumption of animals, and animal products. Oxygen is Canberra’s all-in-one provider of premium, low cost health foods and sports nutrition products. 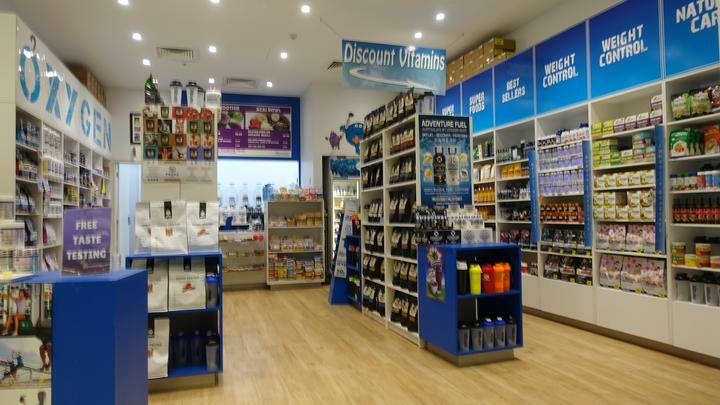 Oxygen boasts Canberra’s largest variety of vegan products for gym and fitness at Australia’s lowest prices. Oxygen specialises in healthy products that bridge the gaps in our daily diet so their clients can feel great, think clear and progress to their health and fitness goals. We’d loved to extend a 10% discount to all vegan act cardholders, noting that there are a small handful of products excluded (heavily reduced products and sale items). this discount should be applicable to around 95% of our product ranging. Veganarchy is a small independent business based in Canberra, Australia. Gabrielle bakes all of the delicious cupcakes + other yummy treats, fresh and on request using organic + fair-trade ingredients where possible, she can cater for all your special events: birthdays, morning + afternoon teas, for offices events, engagements, weddings, movie marathons, really… just any time you can think of to eat sweets. Like most small businesses, Veganarchy started as a hobby, with Gabrielle spending hours baking, tweaking and taste testing at home. 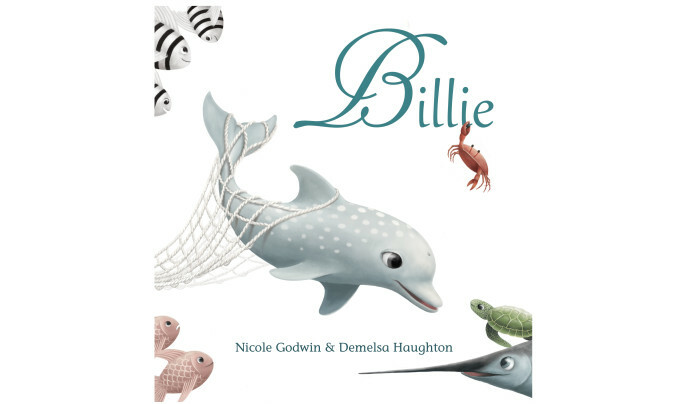 Recognising an opportunity to cater for vegans and allergy suffers in Canberra, Gabrielle quickly progressed to offering up tasty treats for donation at local shows, and holding quarterly fund raising events to raise money for animal welfare organisations. From this, Veganarchy Sweets and Eats was born. With 10 years of vegan baking under her belt Gabrielle has developed an extensive catalogue of sweets. Focusing on making quality vegan baked goods that will rival any counterpart. Veganarchy caters for cafes during the week, attends markets on most weekends, and takes as many personal orders as humanly possible! Until May 2018 Gabrielle operated the whole business on her own (with some help for markets) and Veganarchy Sweets ‘N’ Eats is a dream come true and complete labour of love for her. The goal of opening a vegan bakery + deli in Canberra Australia has finally been achieved and you can find Croissant D’Or by Veganarchy 5 days a week 7:30am – 3:30pm at 33 East Row Civic. Croissant D’Or opened 1978 and for 40 years has been a Canberra institution, when the opportunity arose to take over the shopfront Gabrielle decided in was important to merge the brands and expand her menu further into French Patisserie products. 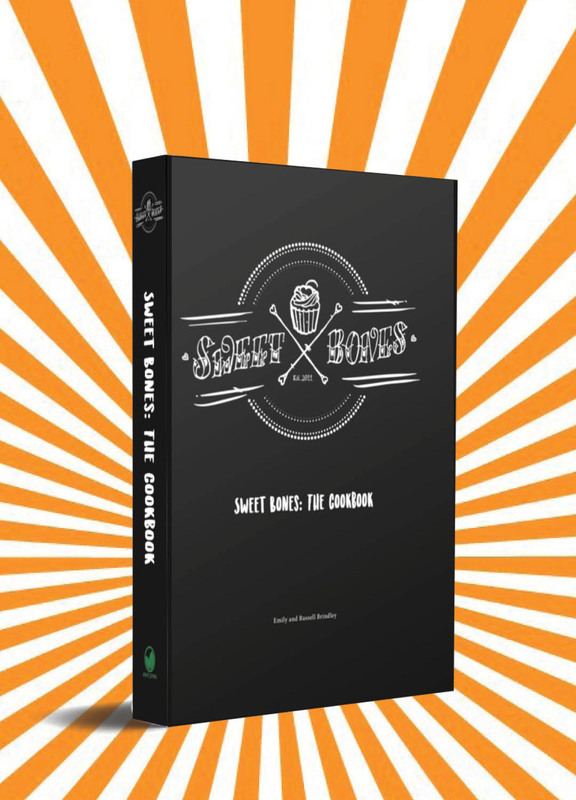 While recipes for the perfect Croissants, Danishes, Petit Fours and Macarons are being finalised you can still stop in for sweets: cupcakes, muffins, cookies, cheesecake, raw snickers, donuts, and brownies; and savoury foods: an ever changing selection of toasties, pies, pastries, bagels, burgers and salads. In the near future Veganarchy’s deli selection of vegan cheeses, meats and prepared foods will be available. Veganarchy still supplies wholesale to cafes and showcases products at markets to extend their reach proving that no animals need to be harmed to make a delicious moist cake, a melt in your mouth cookie or slice. Check the Market page for upcoming dates.